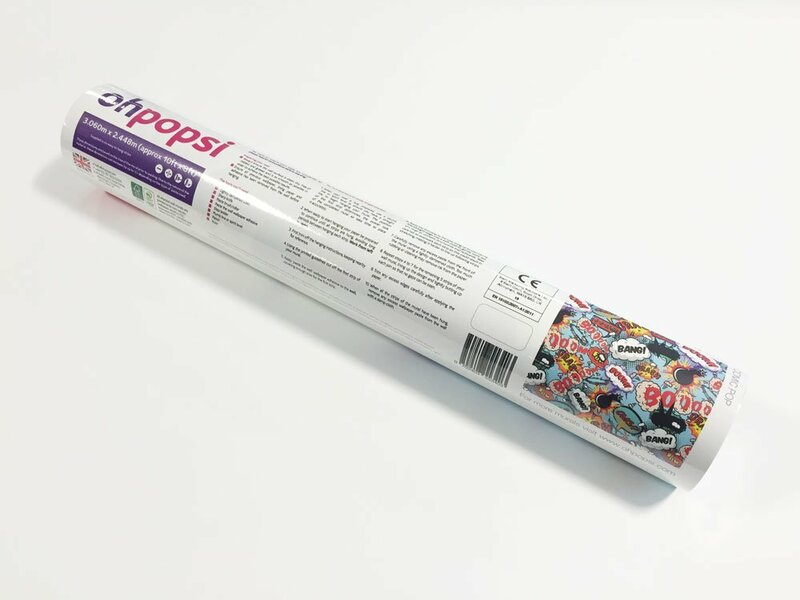 Create a stunning feature wall in any room of your home with the ohpopsi racers wall mural. 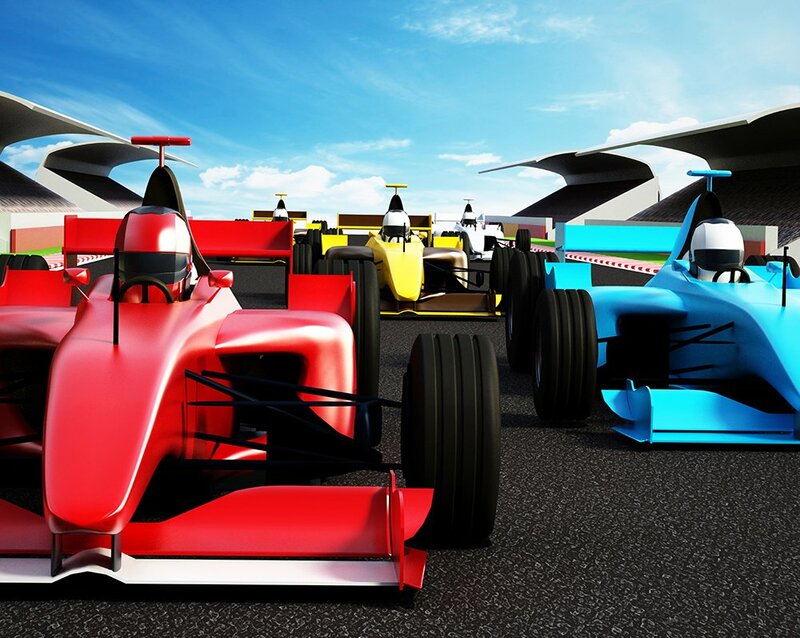 Bright colours, graphic illustrations and a sense of tension as the drivers wait for the start, this exciting mural is perfect for those of you with a need for speed. 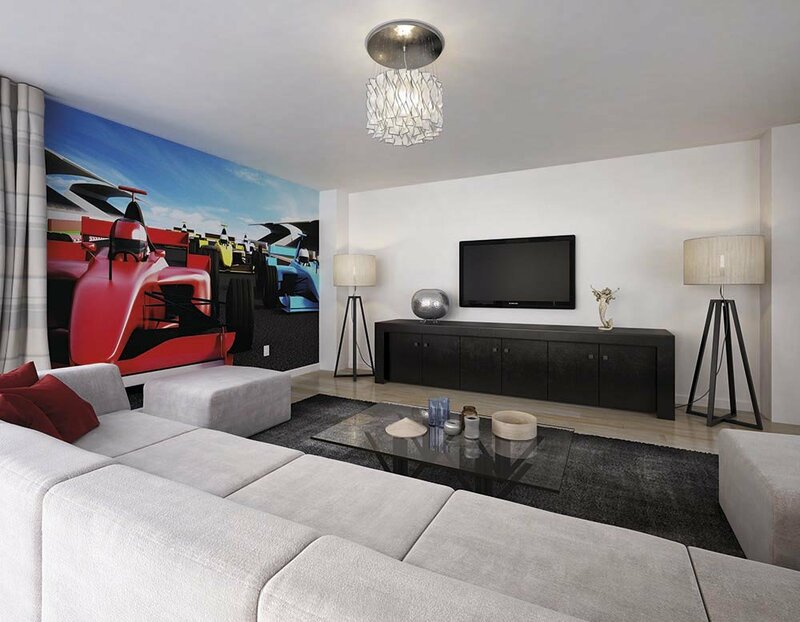 Accelerate the excitement in your interior with the racers wall mural.